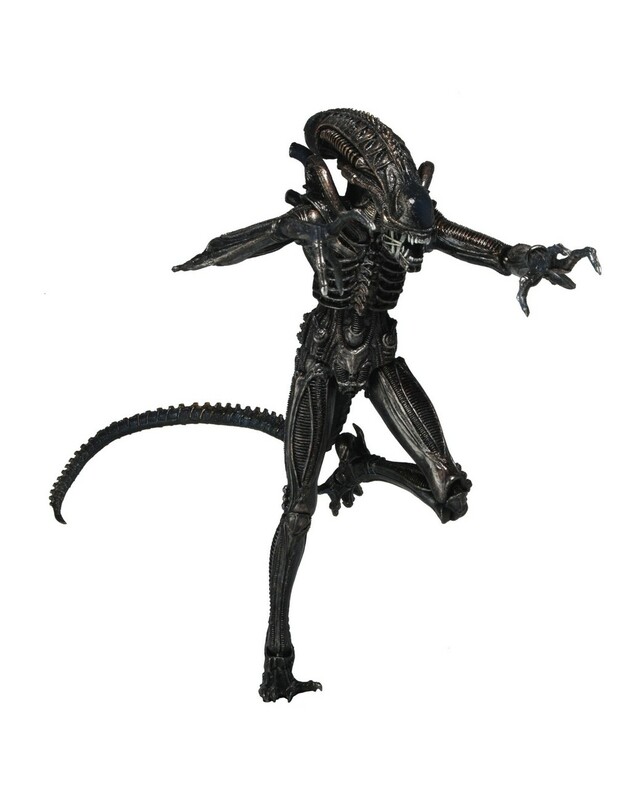 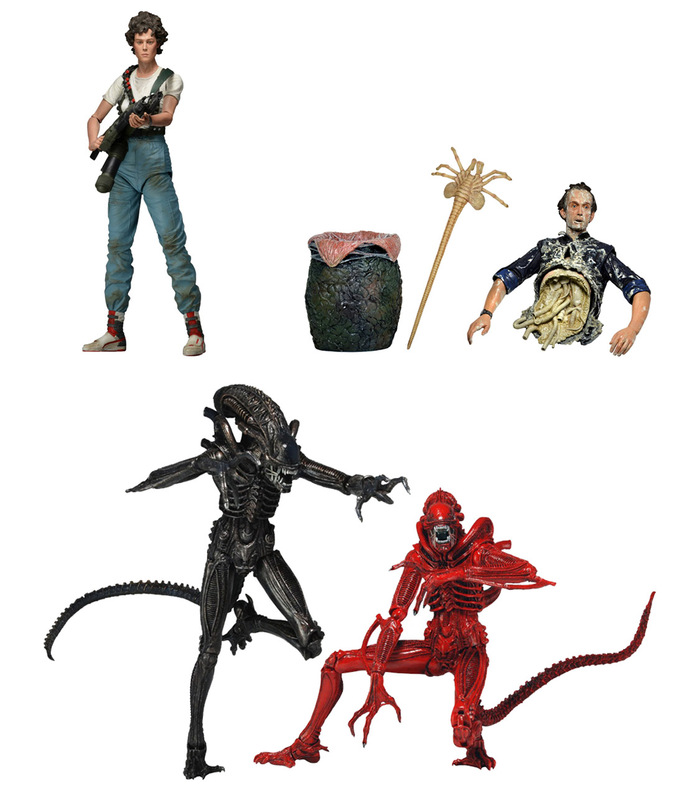 Series 5 in our best-selling Alien action figure collection includes Lt. Ellen Ripley, Bishop (Queen Attack) and black and red versions of the Xenomorph Warriors from Aliens: Genocide. 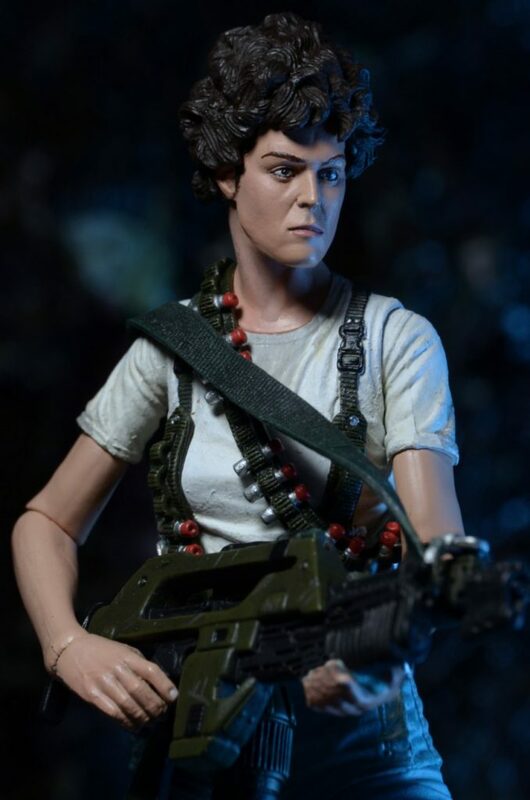 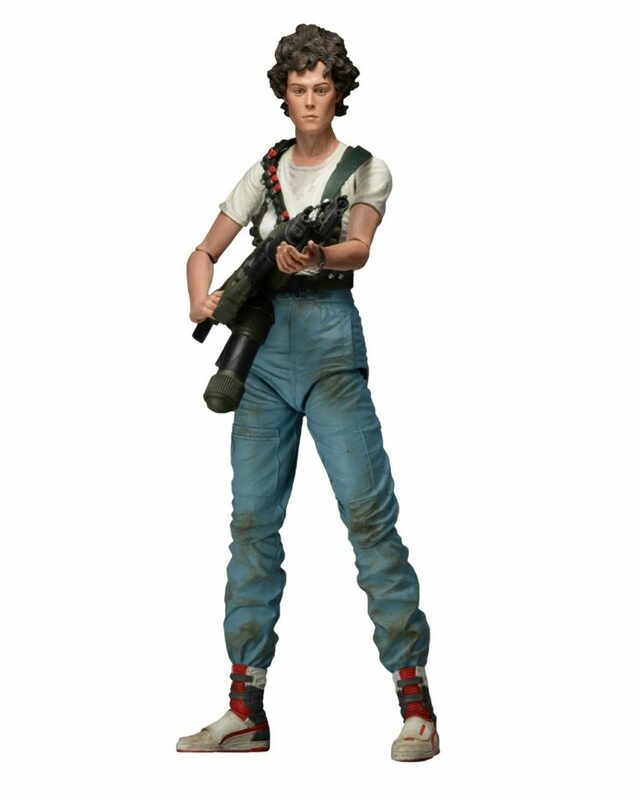 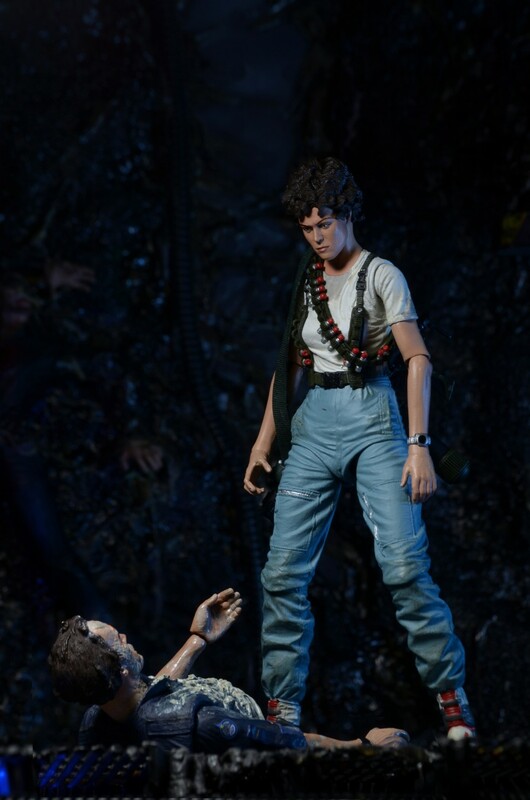 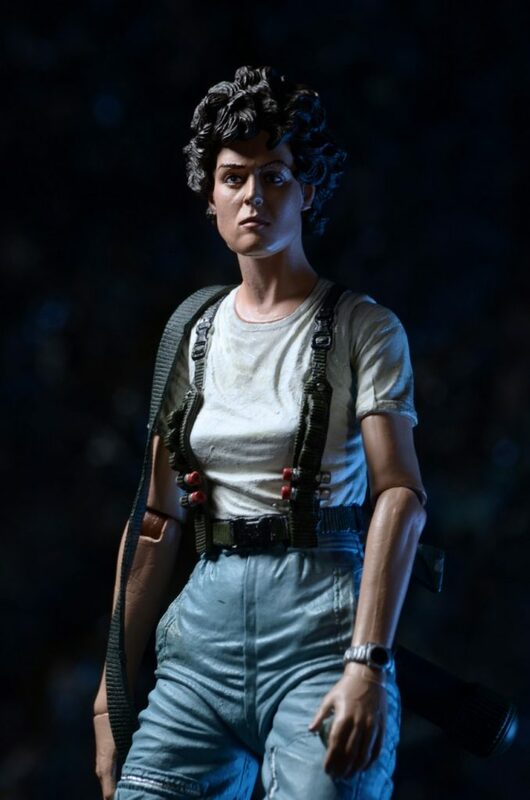 Ripley features the likeness of Sigourney Weaver and comes with bandolier accessory plus the makeshift flamethrower/pulse rifle hybrid she jury-rigs to battle the Queen. 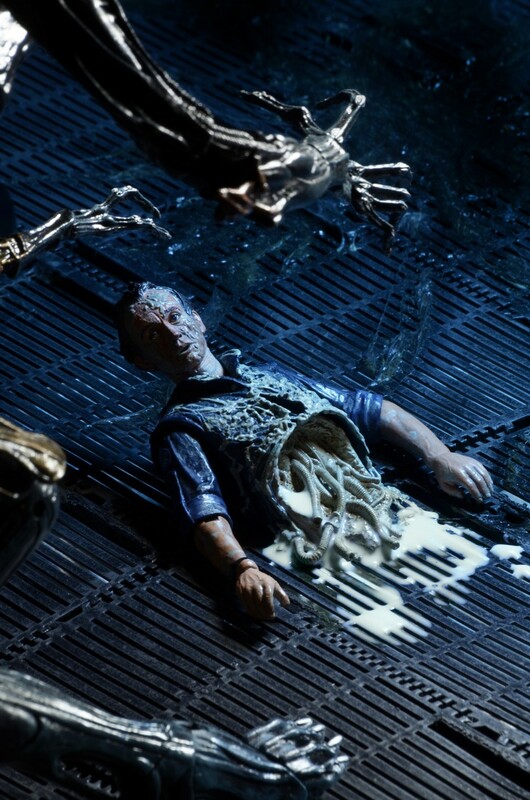 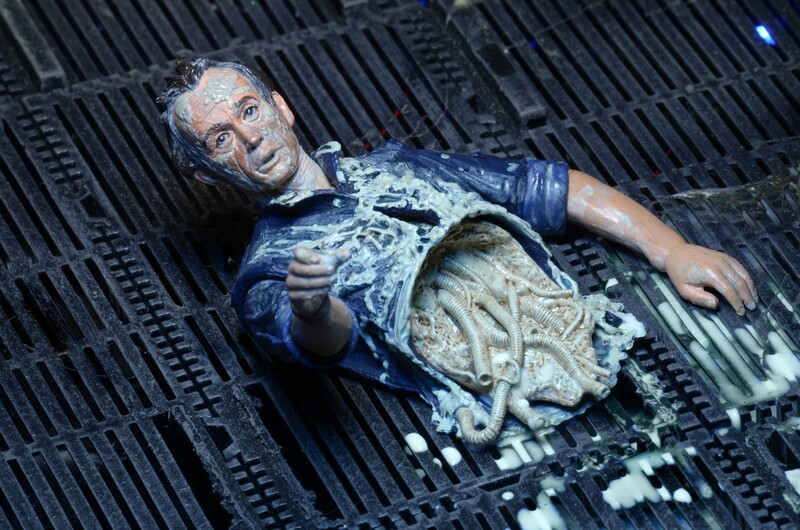 Bishop features the likeness of Lance Henriksen and is based on the android’s appearance after the Alien Queen’s attack. 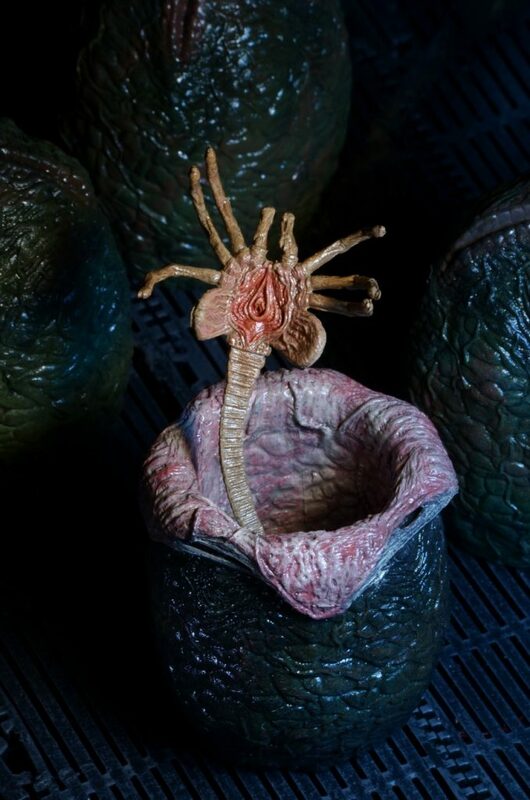 He comes with an open Xenomorph egg and facehugger with bendable tail. 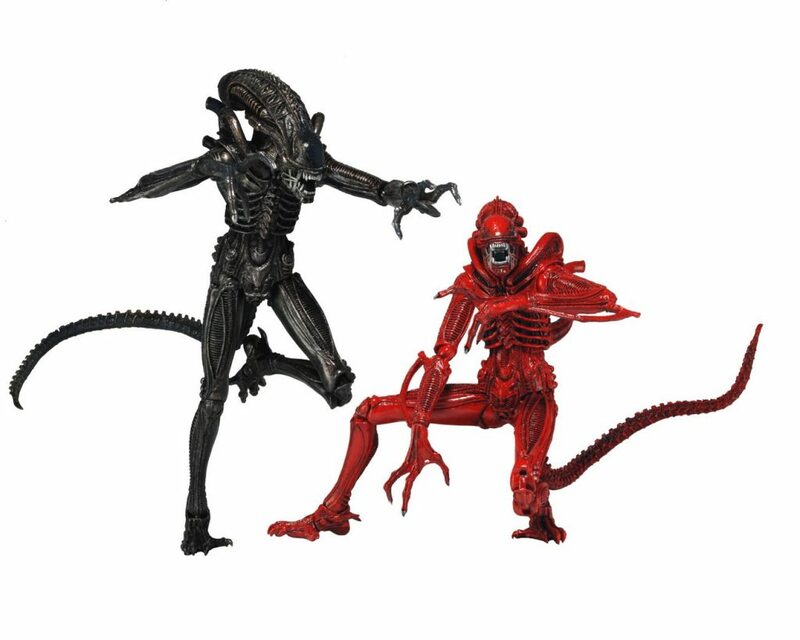 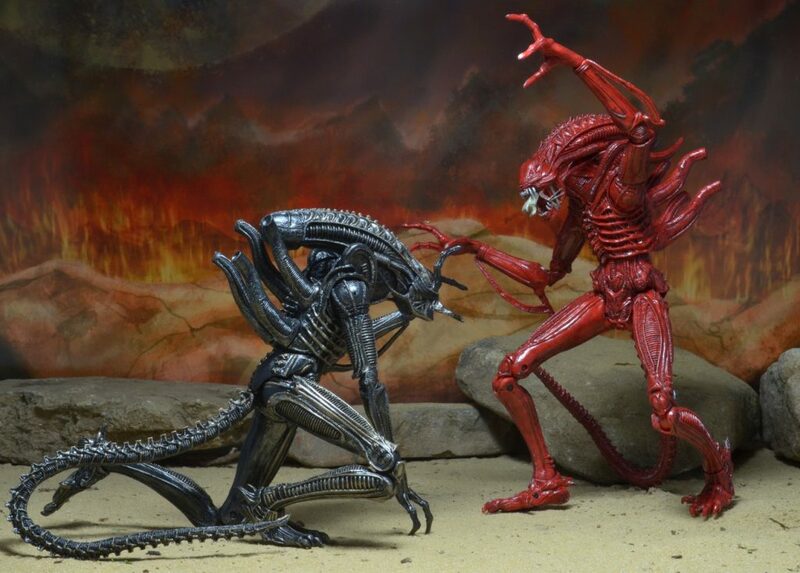 The Xenomorph Warriors from Aliens: Genocide come in both black and red versions. 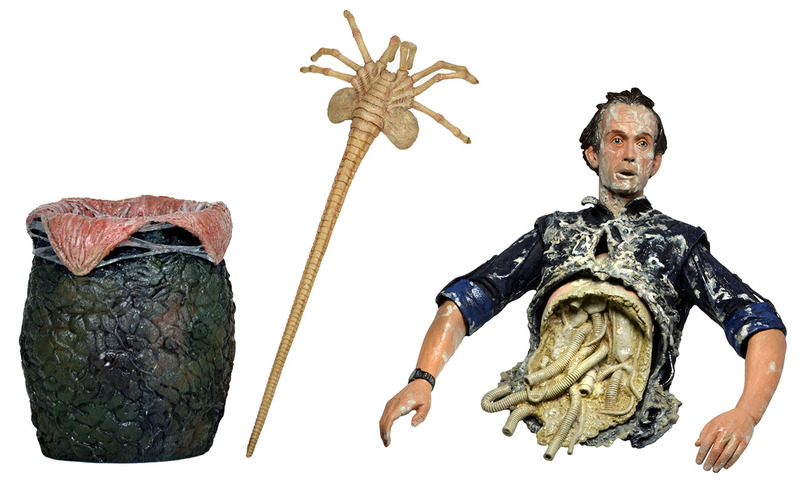 Each highly articulated, 7” scale figure is entirely authentic to the film version.